Lava appears set to launch the Iris Atom 2X smartphone in India. While no announcement has been made by the company, the smartphone is available to buy via an e-commerce site at Rs. 4,499. As per the c-commerce site listing, the dual-SIM Lava Iris Atom 2X runs Android 5.1 Lollipop, and features a 4.5-inch FWVGA (480x854 pixels) IPS display with a calculated pixel density of 217ppi. The smartphone is powered by a 1.3GHz quad-core processor (unspecified) coupled with 1GB of RAM. Sporting an 5-megapixel rear camera with LED flash, the Lava Iris Atom 2X also features a 0.3-megapixel front-facing camera. It bears 8GB of built-in storage that is expandable via microSD card (up to 32GB). Connectivity options include 3G (HSPA+), Wi-Fi 802.11 b/g/n, Bluetooth 4.0, Micro-USB 2.0, GPS/ A-GPS, and a 3.5mm audio jack. Measuring 134x66x9.15mm, the Iris Atom 2X weighs 132 grams and is backed by a 2000mAh battery. It bears an accelerometer, ambient light sensor, and proximity sensor. It is available from eBay in White and Black colour variants. Lava last month launched the Iris Fuel F1 smartphone, the highlight of which is the large 4000mAh battery. It runs Android 5.1 Lollipop, and features a 5-inch FWVGA (480x854 pixels) IPS display with 196ppi pixel density. 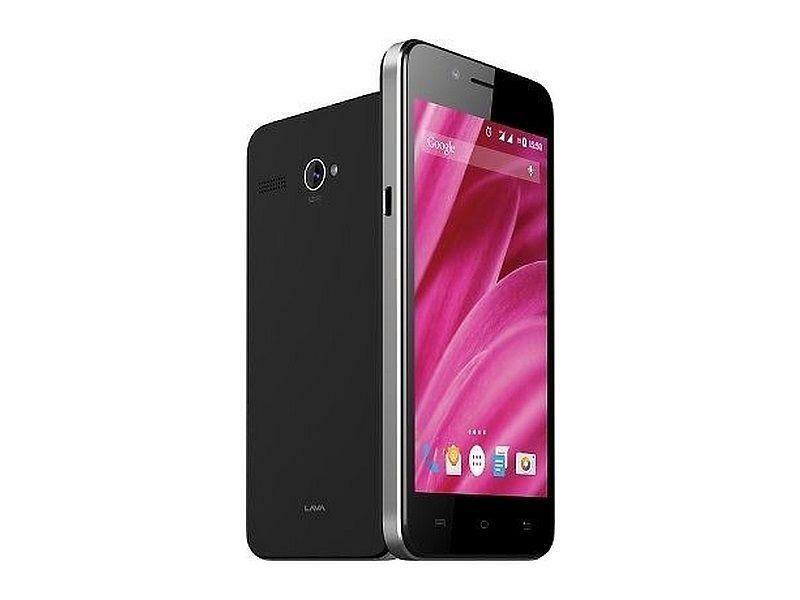 The new Lava smartphone is powered by a 1.3GHz quad-core processor coupled with 2GB of RAM. Sporting an 8-megapixel rear autofocus camera, the Lava Iris Fuel F1 also features a 2-megapixel front-facing camera.